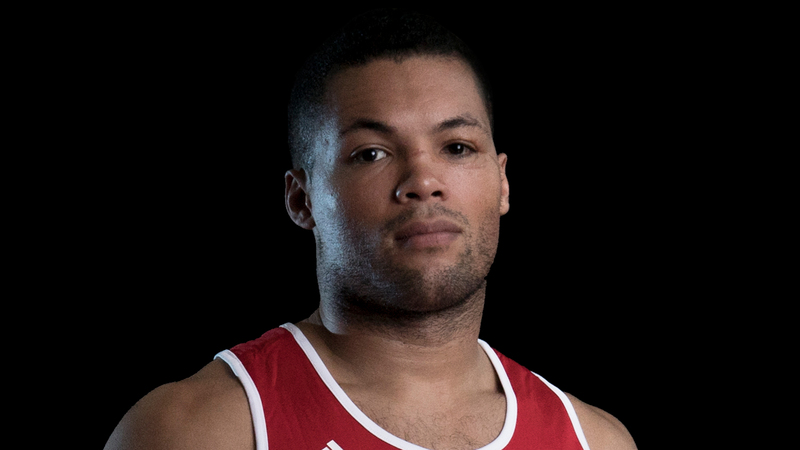 Joe Joyce made his debut as the number three seed boxer in the second round of the super heavyweight preliminary rounds. Joyce who is also ranked number three in the world was up against Cape Verde’s three time National Champion, Davilson Dos Santos Morais. Joyce dominated the round from the start, firing strong shots at his opponent, forcing him to lose his stance. Both boxers were forced to retreat to their corners as Morais had received a cut that needed attending. The bout was allowed to go on but Joyce ended it prematurely by TKO. He now joins team mate, 81kg Joshua Buatsi in the quarterfinal stages of the competition. Joyce will next meet Bakhodir Jalolov of Uzbekistan at 2245 GMT on Tuesday 16 August. Boxing continues tomorrow as 75kg Savannah Marshall makes her debut in the 2016 competition. 64kg Pat McCormack also competes for his place in the quarterfinals and 81kg Joshua Buatsi will be looking to secure his place in the semi-finals.